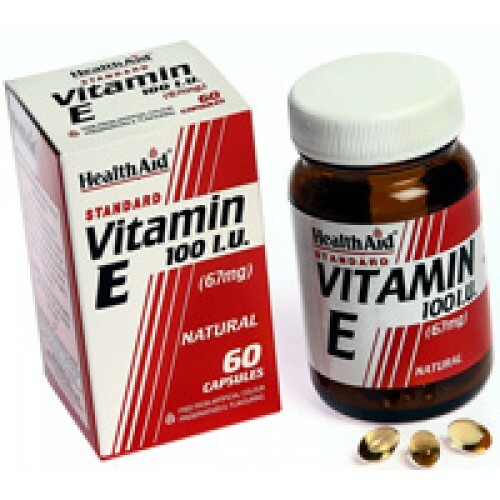 Vitamin E functions as a natural powerful antioxidant, which helps to combat free radical damage to the body. 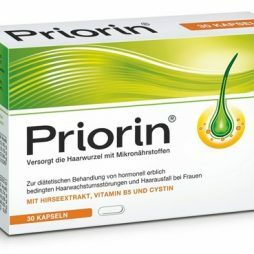 It is also used to support vital nutrients such as Vitamin A and unsaturated fatty acids from oxidative damage. Oxidation of cells is a process connected to cellular ageing, which can bring harm to the body. Vitamin E may help to maintain a healthy heart, support red blood cells and nourish the skin.